Dr. Ying-Li Tian is a professor in the Department of Electrical Engineering at the City College of New York (CCNY). She received her PhD from the Department of Electronic Engineering at the Chinese University of Hong Kong in 1996 and her BS and MS from TianJin University, China in 1987 and 1990. She is experienced in computer vision topics ranging from object recognition, scene understanding, to human behavior analysis, facial expression recognition, gesture recognition, and assistive technology. 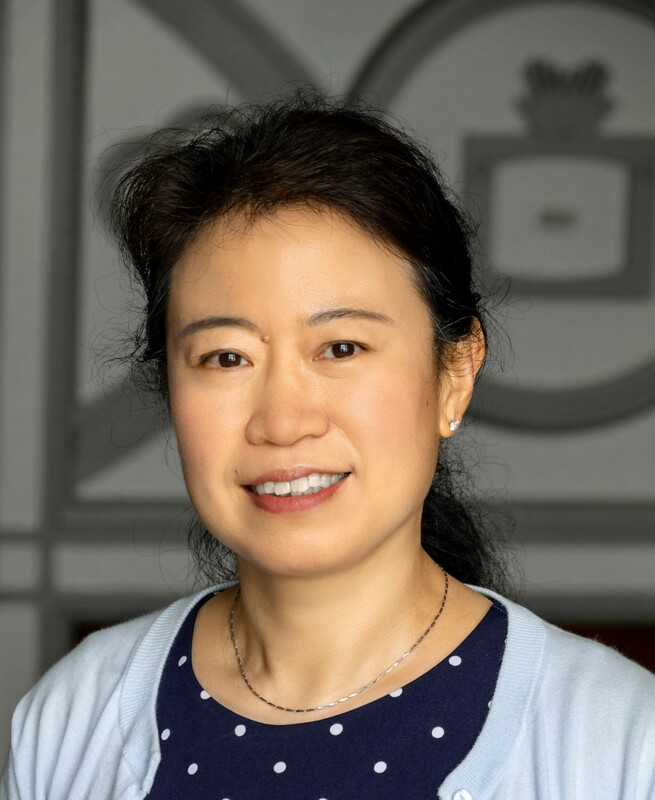 After she worked in National Laboratory of Pattern Recognition at the Chinese Academy of Sciences, Beijing, China, Dr. Tian joined the Robotics Institute in Carnegie Mellon University as a postdoctoral fellow. She focused on automatic facial expression analysis. From 2001 to 2008, Dr. Tian was a research staff member at IBM T. J. Watson Research Center, Hawthorn, New York. She focused on video surveillance and activity analysis. She was one of the inventors of the IBM Smart Surveillance Solutions (SSS) and was leading the video analytics team. She received the IBM Invention Achievement Awards every year from 2002 to 2007. She also received the IBM Outstanding Innovation Achievement Award in 2007. Dr. Tian joined CCNY in 2008. She has published more than 200 papers in journals and conferences and holds 29 issued patents. She is a Fellow of IEEE.